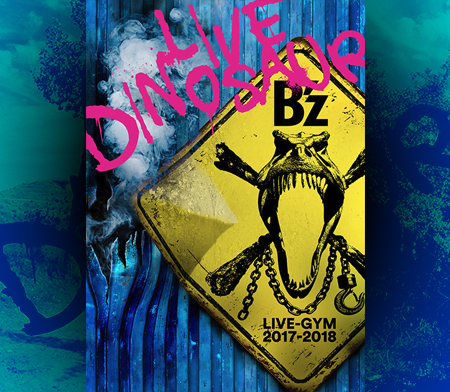 B’z was wrapping up their US tour B’z LIVE-GYM 2012 -Into Free- last night at the Gibson Amphitheatre with 6,000 fans in attendance and over 190,000 people watching the online stream served by GyaO and Ustream. 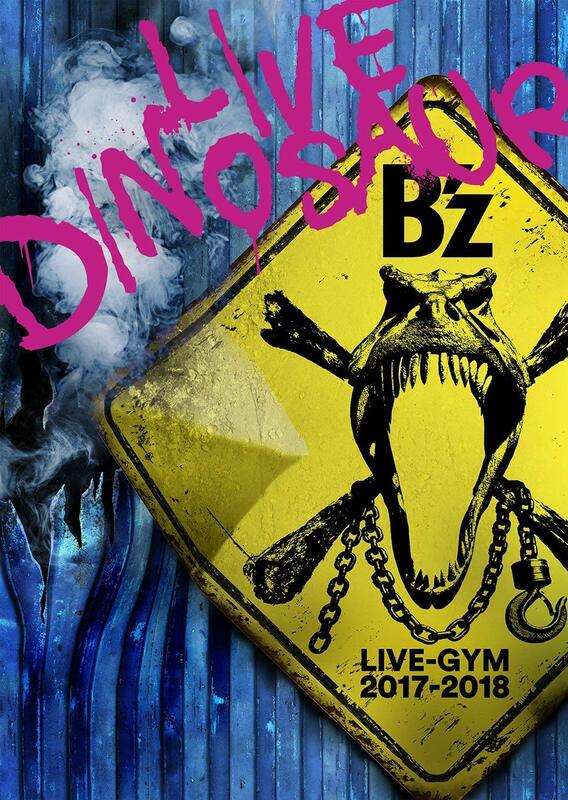 In order to not let down Japanese fans, the band has decided to extend their tour with an additional leg in Japan called B’z LIVE-GYM 2012 -Into Free- EXTRA. 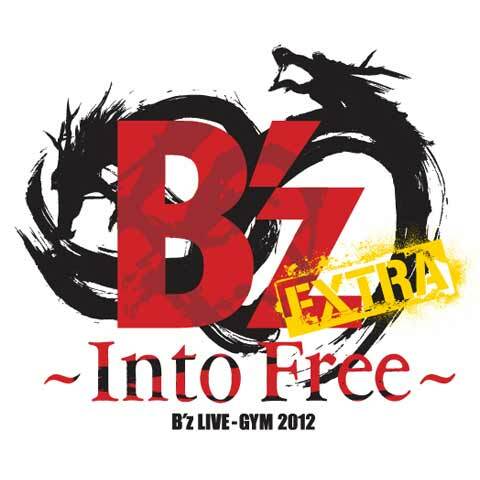 The term “EXTRA” was for the first time used during B’z LIVE-GYM 1999 Brotherhood EXTRA as members expressed their desire to extend the tour and play more album songs. Trivia aside, B’z kick off their EXTRA leg of the tour on October 17th at the Nippon Budokan. Tickets will be available for purchase at http://ticket-every.jp/bz2012/. Section A tickets will cost you 8,000 Yen and S section (close to the stage) tickets will cost you 9,000 Yen. You will enter a drawing for the tickets and if you’re one of the chosen ones, you can buy your ticket. A photo is also required in order to confirm your ID. Aside from these additional Japan dates, it has also been announced that Japanese Pay-TV channel WOWOW will broadcast a special 25th Anniversary documentary on the band’s 2012 US Tour on December 9th at 9PM. Further details on the broadcast are expected to be made available at 12:00 PM Japan time on the show’s site http://www.wowow.co.jp/music/bz/. We’ll update you as soon as we know more! I just signed up for this, and it is not actually a place to just go and buy tickets. You sign up for the tickets and on the 14th, they will will hold a drawing and inform you of whether or not you “won” the right to buy the tickets you entered for. Tickets are, at least for the Budokan show, 9000 for a seat, or 8000 yen for standing section. That’s how it usually works with B’z tickets in Japan. You enter a drawing and hope you get the chance to buy your tickets. So that’s what they were shooting! I wish I could afford to see them in Japan (I actually flew to LA from Chicago to catch them there) but I’ll just have to wait until the next album.. Yes, the performance was absolutely brilliant, from beginning to end. But what do you mean by “Koshi’s voice was in rare form”? I didn’t notice anything special. I was at the Vancouver show and I also did notice Koshi was singing in his old voice, kind of Steve-Tyler-ish, especially with he sang Love Bomb. When you go back to the article of the 「C’mon」 tour’s video release, you’ll see that I was fairly worried about Koshi’s voice, and to be honest, I didn’t really pay attention to other things than to his voice during the concert, hoping for an improvement. That’s why I’m so surprised at your statements. In fact, I also noticed a minor improvement, but if you speak of him “singing in his old voice”, that’s something even I can’t understand, and I’m very curious about it. Sorry for the confusion. Not many people agree with this, but I always think Koshi has two different voices. “His old voice” that I was referring to, I always think that sounds like Steve Tyler’s voice. You can tell by comparing his voice in some of the older songs like Zero, Hadashi no Megami, or Don’t Leave Me with newer ones like Monster or the Japanese version of Love Bomb (Ai no Bakudan). JeffT: I agree on your point about the two voices, but explain it differently: I think it’s simply the expectable development if you are running across the stage and screaming around for the half of your life. To tell the truth, it’s a little miracle to me that Koshi is still able to perform the way he does—I mean, he is 48. Most of the other singers cannot keep up with this level at all, even less at this age. Despite the fact that Koshi’s voice has become pretty thin—which is just normal to me—I still listen to him with pleasure. Ironically enough, this year’s tour is very likely to be the best so far for my taste, although I want to wait a little bit until I can see things more objectively. If you take three different tracks of every album—a ballad, a hard rock song and something lying inbetween—and compare them, you should be able to identify a negative development. I repeat: I always enjoy listening to him. He is still much better than virtually everyone out there. 1988-1990 – Dance Pop Era —> Flat, but not off putting. Lower register, every rarely going into the higher register. Kohshi must have had vocal training during the making of The 7th Blues, because by the time LOOSE came around, his vocals were all over the place on the tracks…slow ballads, and balls out, pedal to the floor “wail fests”. Don’t even get me started on most of the higher register stuff from SURVIVE (DEEP KISS and Liar! Liar! are ridiculous!). At some point between 1993 and 1995, he found his head voice, and he has never lost it. That is a testament to his vocal coaches, his otolaryngologist, and his dedication to protecting his voice. For a man at 48 years old to be able to perform the way he did in Seattle this year, that is something to behold. At one point, he wiled his loud it was like feedback through the speakers. Wow, you analysed it even more precisely than I did! It was very interesting to read your thoughts. I bet they’re not performing anywhere in Japan next spring when I’m in Japan for 2 or 3 months..